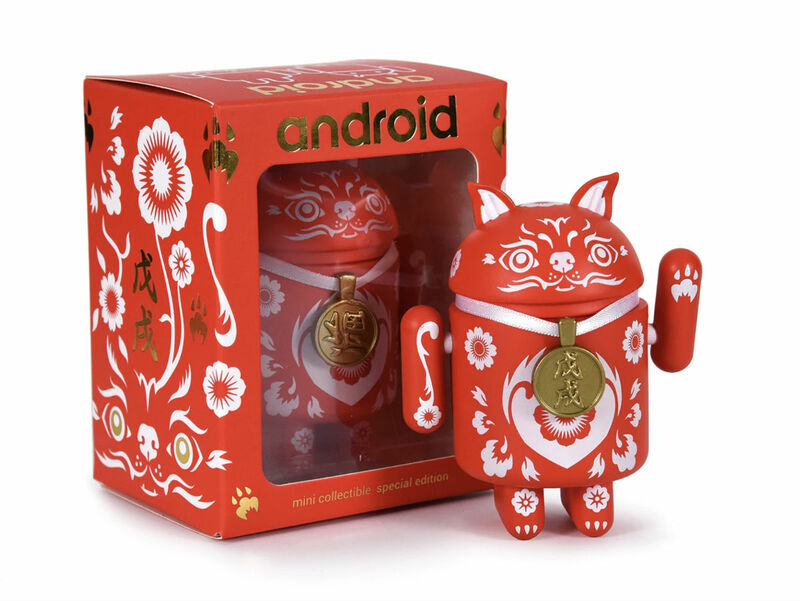 A new limited edition Android Mini is available through Dead Zebra this week, celebrating the Lunar New Year. Called Year of the Dog, this little Android mini pooch has adorable little ears in place of Bugdroid’s antennas and a gold painted medallion that comes wrapped in a special box with reflective gold foil. To get your hands on this cutie, the price is just $12, with shipping set for February 9. How’s your Android Mini collection looking these days?